Convert the new HEIC image format to JPEG or PNG. 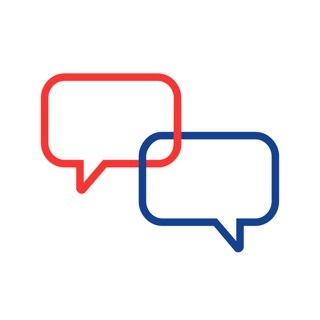 I don’t write many reviews, but I felt that since this program was free and it works, and it has so few good reviews, I should write give it a +1. There are probably a dozen ways this program could be better, and if it was better, I would be very willing to pay money for it. But its free. There are no ads. And its super basic. And there is nothing wrong with that. The biggest thing that bothers me is that I want the converted pics to go in a different folder and I have to pick that every time. Would also be nice to be able to right click the picture in finder and choose “HEIC converter” instead of this drag and drop thing. I’m sure the developer has many good ideas on how to make it better without me removing a star. Give it a decent review if you find that it works. Don’t be a hater and don’t be picky. Thanks for the feedback. You can also submit feedback in the Help menu in the app. > The biggest thing that bothers me is that I want the converted pics to go in a different folder and I have to pick that every time. What's the pattern? Is it the same folder each time or a subfolder of the folder with the photos? > Would also be nice to be able to right click the picture in finder and choose “HEIC converter” instead of this drag and drop thing. 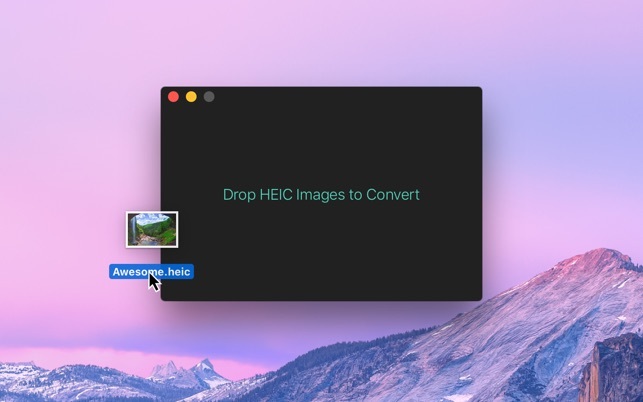 You can right-click an image and choose HEIC Converter in the "Open With" menu. This really works! And its FREE! This app is perfect for converting HEIC to jpeg. You can choose to do a single photo, or you can choose up to 100. It's really simple to use. Just drag the photos to the box. Select the convert button. A prompt will ask about the resolution you want to save the photos at. Then it coverts the photos and conveniently ask if you would like to store the photos in the folder they came from. Really easy to use and its free. THANK YOU! It's a very simple app - you drag your HEIC files into the window and choose where you want them to be saved as JPGs. It maintains photo quality as well. This was exactly what I was looking for to replace using online converters and are typically slow and obviously require internet connection to work. It's nice to have an app on my machine that can do this quickly and efficiently.